Signed Books For You is a family-based company that offers booklovers the opportunity to own a unique book with a genuine signature and a personal message from the author. 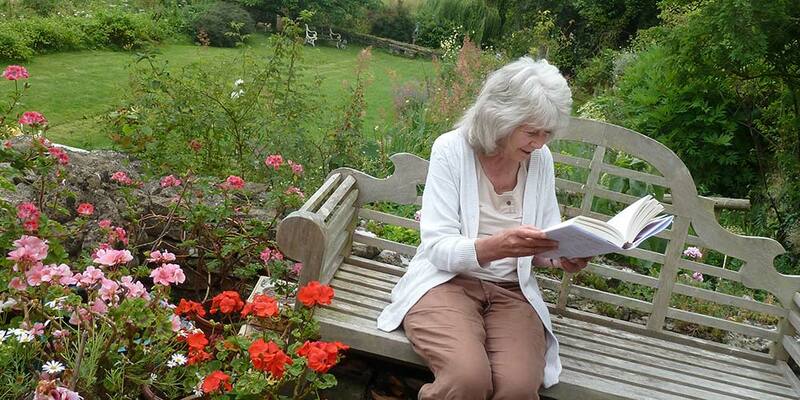 Jilly will sign a book and can include a personalised message for you or a friend. Write your own message and she will include it along with her signature. Signed Books For You can deliver worldwide.